Fuller is grateful to announce that Dr. Ted Cosse has been named as the dean of the School of Psychology (SOP) effective January 21, 2019. Since his appointment as acting dean of SOP in November 2018, Dr. Cosse has excelled as an academic leader and continued to gain tremendous admiration from students, staff, and faculty. Cosse came to Fuller in 2014 after he was named director of Fuller Psychological and Family Services (FPFS), and under his leadership, FPFS has experienced unprecedented growth. In 2015 he joined the SOP faculty and also took on leadership of Fuller’s PsyD program. Cosse also maintains a robust private practice, in which he specializes in providing individual psychotherapy to adults who struggle with depression and anxiety. In his practice, Cosse draws on the counseling modalities of psychodynamic therapy, cognitive behavioral therapy, and existential therapy. Cosse’s path to his psychology career was anything but typical. For 29 years he worked for the Dow Chemical Company in a number of research, sales, marketing, and business management positions. He resigned his position as global vice president at Dow in 2005 after sensing a call to pursue his doctorate degree at the Fuller School of Psychology. Prior to embarking on doctoral studies, Cosse received his BS in chemical engineering from Michigan State University and earned his MBA from Case Western University. Cosse especially enjoys leveraging his business experience to help psychology students develop and launch their own psychological services businesses. Cosse is a member of the American Psychological Association and the California Psychological Association. He sits on the board of directors for Five Acres, Boys’ and Girls’ Aid Society of Los Angeles County, and for the Fuller School of Psychology National Advisory Council. He has been married for 35 years to his wife, Pam, and they have two children. Fuller is thrilled that Dr. Cosse has agreed to be dean of SOP. 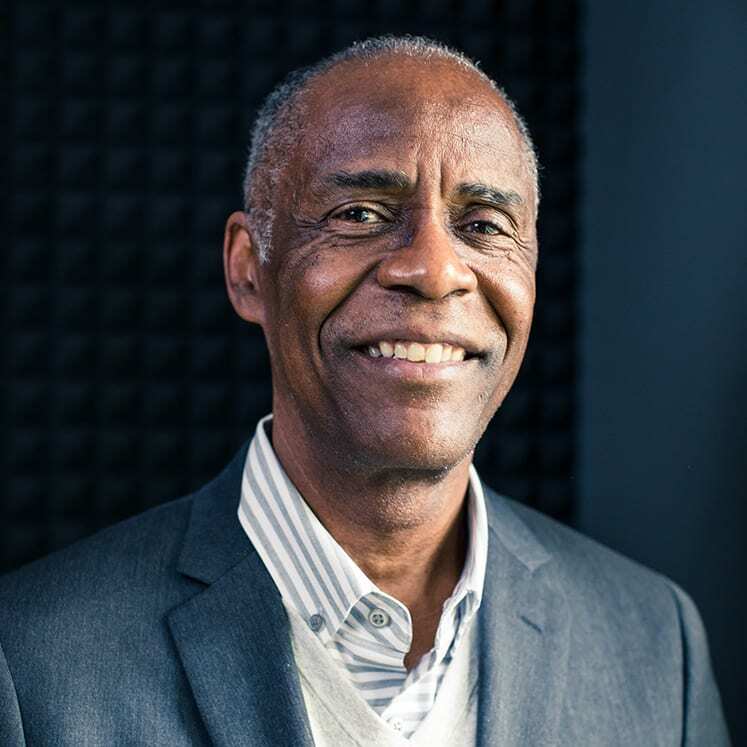 Please join us in congratulating and welcoming Dr. Cosse into this role, and pray for him as he guides SOP into a new era of psychological education.